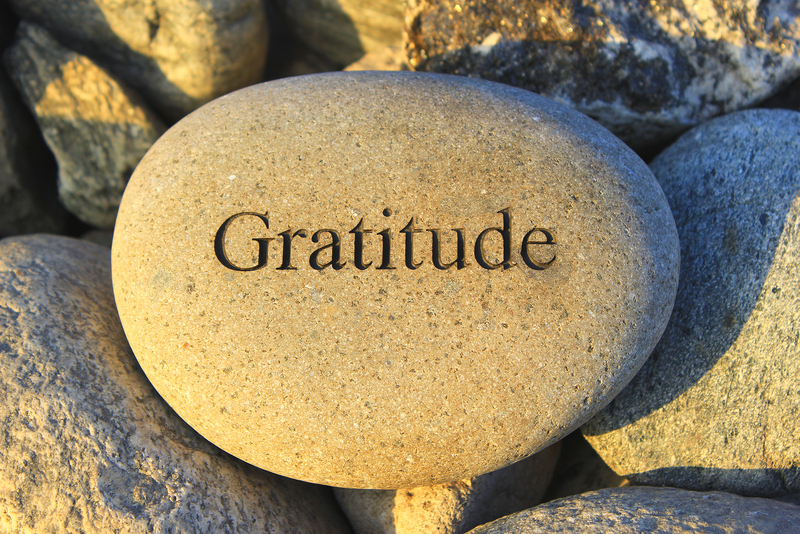 What is it that makes you grateful? If you’re sensitive enough to see everything around you, you can find gratitude everywhere, things that you are grateful for. The following audio, recorded with Samson C03 condenser microphone, was narrated in bahasa Indonesia using my deep voice. Because like attracts like and because you get more by focusing, it’s time to be grateful. You can start with simple things, such as: being grateful for the life you have, for meeting other people on planet Earth, for having family and friends.